Leonardo da Vinci understood the intersection between art and science and excelled in both fields. For centuries the intersection between art and science has given rise to new ways of thinking about our world and the ways we interact with it. These two seemingly opposite disciplines – one compelled by boundless imagination, the other driven by methodical rigour – unite in a shared curiosity to explore life’s big questions. We need only look to Leonardo da Vinci to see this crossing of disciplines. Like many artists, da Vinci realised that in order to portray the world around them in their artworks, they first needed to understand it. 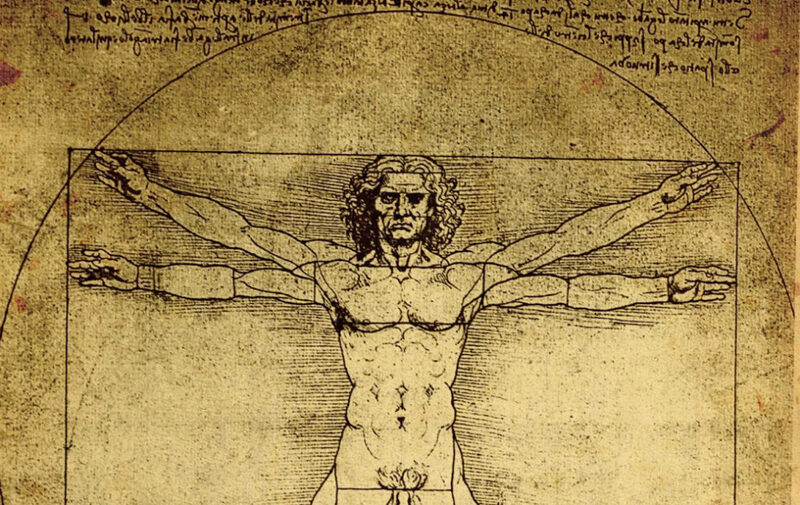 To truly depict a person’s physique, for example, da Vinci knew that he must first understand how a human’s muscles and skeleton fit together. Scientists might be perceived as following a formula in their work and of course there are some principles that apply. But the creativity and continual questioning of the world and what we ‘know’ to be true is what makes a truly innovative scientist. “Study the science of art. Study the art of science. Develop your senses – learn how to see. Realise that everything connects to everything else.” — Leonardo da Vinci It’s for these reasons that we recently hosted some incredible artists who collaborated with our scientists on projects to help expand their ways of thinking. Anton Hasell is a sculptor with a passion for, (and a doctorate in) bell making. His installations include the Federation Bells Carillon, the Victoria Police Memorial in Melbourne and the Eureka Circle interpretive sculpture in Ballarat. Anton wanted to solve a challenge with bells. To create a sound from a bell that would produce a deep tone in a small space. But the science of bells is that they need to be big to produce deep sounds. One way of solving this problem is to create a ‘difference tone’. A ‘difference-tone’ is made using frequencies of two pure tones to trick the ears into believing they are hearing only one perfect tone. It’s basically the audio version of an optical illusion. Anton headed to our state-of-the-art 3D printing lab, Lab 22. 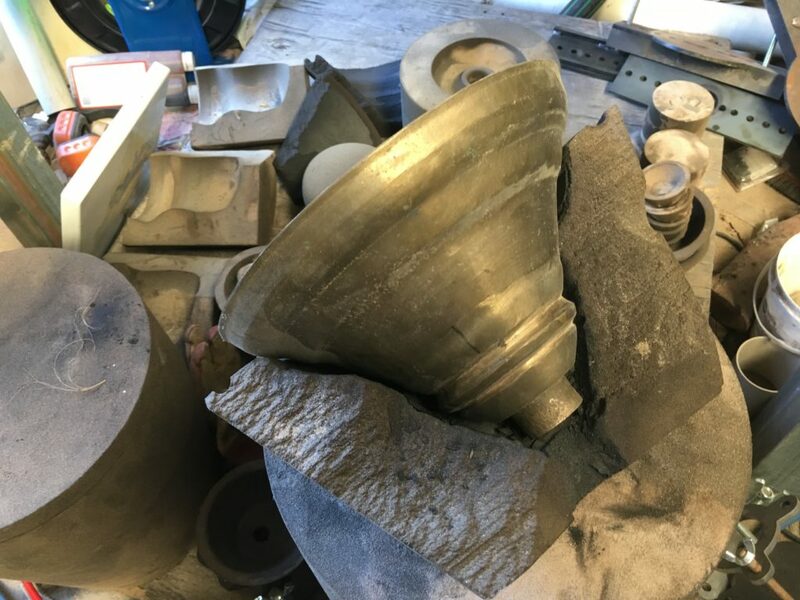 Working with researchers on our Voxeljet VX1000 3D sand printer, Anton created a new shape for cast bronze bells to achieve the ‘difference-tone’ he needed. Anton’s work at Lab 22 focused on producing a low difference-tone from a small bell. Creating this acoustic illusion in one of his bells is an exact science and one that requires the accuracy of 3D printing. Metal Organic Frameworks, or MOFs, are a smart material in the form of powdery, porous, customisable crystals. The nano-scale Tardis’ can store several times their own weight – a teaspoon of MOFs for example, can absorb the surface area of the Melbourne Cricket Ground. It’s used for things like gas storage, water purification and carbon capture. But artist Jiann Hughes had a different application for MOFs in mind. Could these tiny crystals be grown in food? 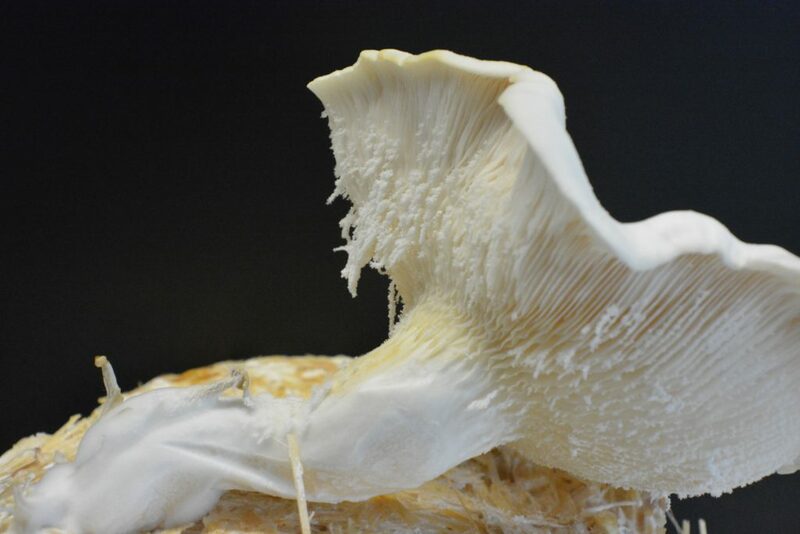 Collaborating with our researchers Jiann explored this potential food future by introducing MOFs to edible fungi—using ancient food preparation practices of fermentation, baking, brewing, and preserving—and studying their encounters. Jiann discovered that MOFs could be successfully grown in mushrooms and she has already spawned speculative MOF-embellished menus such as nutritionally enhanced mushroom risotto and tempeh burgers, washed down with mineral enriched sake. Now that’s some tasty science. James Geurts is an artist who uses various mediums to explore our relationship with physical forces such as the tides, the horizon or the rotating Earth. During his time with us James investigated the very beginnings of life itself on Earth. That is, the relationship between prebiotic material – the stuff behind the origin of all life as we know it – and a meteorite that fell to Earth in Murchison, Victoria in 1969. Bio-friendly prebiotic material is the ideal coating for medical implants because the body’s cells readily accept, grow and colonise it. Working closely with our researchers, James examined the connections between the prebiotic polymers being created in the lab for biomedical device coatings, and the origins of life on Earth which has been associated with the primordial properties of the Murchison meteorite. James quickly became interested in the moment where the meteorite, and with the chemistry it carried, made contact with the surface of planet Earth. This is reflected in artwork that he has been working on, including models of craters that capture this potentially very important moment in time. These art and science collaborations brought a whole new dimension to the work happening inside our labs. 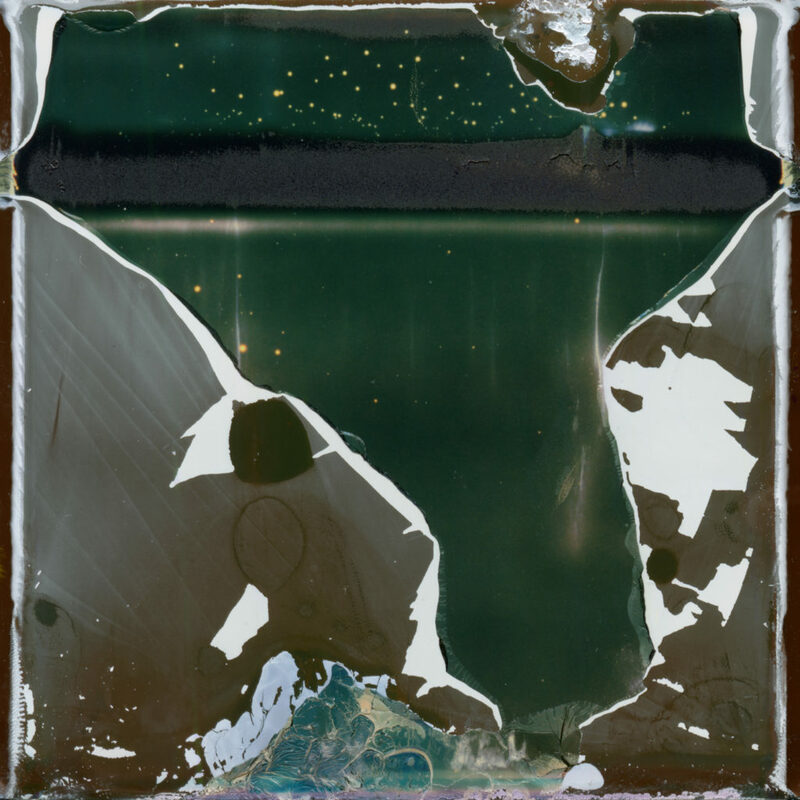 The visiting artists offered our researchers a different lens through which interesting and innovative observations were made, and the researchers in turn offered the artists exposure to the technical rigours of a scientific lab and a deep scientific dive into their chosen investigations. Best of all, the projects provided an opportunity to really think outside the box – a luxury for our outcome-driven scientists that proved both valuable and rewarding. It was all possible thanks to the Adelaide-based Australian Network for Art and Technology (ANAT)’s Synapse Art + Science Residencies program.